With deals like 40% off premium brands like A.R.T. Furniture, it’s no wonder The Dump drives full-price stores crazy. Now we’re taking things a step further, and hooking you up with an offer to save an additional 10%. You could get up to $1,000 back from A.R.T. 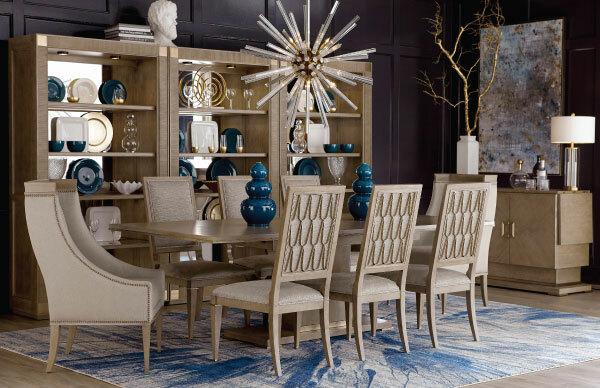 Furniture when you purchase any of their timeless, trendy designs during their Black Friday promotion through November 23rd. Browse and buy the luxury bedroom, dining, living room and outdoor pieces from A.R.T. Furniture available at The Dump online or in-store. Download, print and fill out the mail-in rebate form. Include the original copy of your receipt or packing slip as proof of purchase. Mail to the address listed on the form for processing.